Multicam Logger allows a user to control and log all of the different angles (or inputs) used in a live multi-camera production. In the meantime, it records which input the producer has selected on his vision mixer and when. 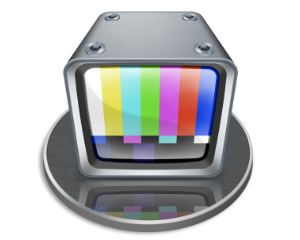 Multicam Logger thus creates a multicam clip for your editing software (currently only Final Cut Pro X... more to come soon) using the logs and the files recorded by any type of video recorder (Multicam Logger does not record video). The purpose is to use the resulting media to edit a final version of the production which could include necessary corrections. Multicam Logger can connect to any Blackmagic Design ATEM Production Switcher using a simple ethernet connection, and without any additional hardware required. But you will need to purchase a GPICommander box if you want to connect to any other type of Production Switcher. The strength of Multicam Logger comes from the fact that you can record your camera ISOs using any type of video recorder. 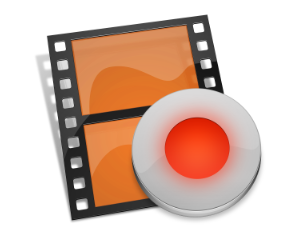 You can of course use MovieRecorder, which we of course believe it is the best solution ;-), but you can be recording using for example the internal memory of your camera. 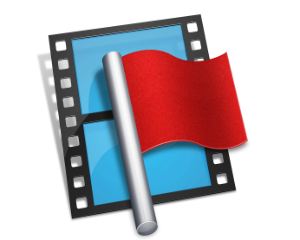 You will just need to transfer the video files to the computer that will do the final editing. 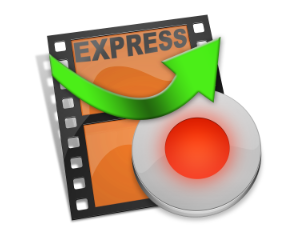 The video format supported is also determined by the editing solution that you will be using. For more information on the when you should deactivate a serial number, read the Knowledge Base article available here. For all general information on activation/deactivation and dongles, consult the Knowledge Base section about Licensing available here. This product is being manufactured under license from the inventor, Evangelos D. Achillopoulos (GR) and it's internationally protected from the following patents EU: 1 634 292, GR: 1004772, US: 10/558,210.